Kejimkujik Seaside is a 22 sq. km. piece of unspoiled spectacular Atlantic coastline. 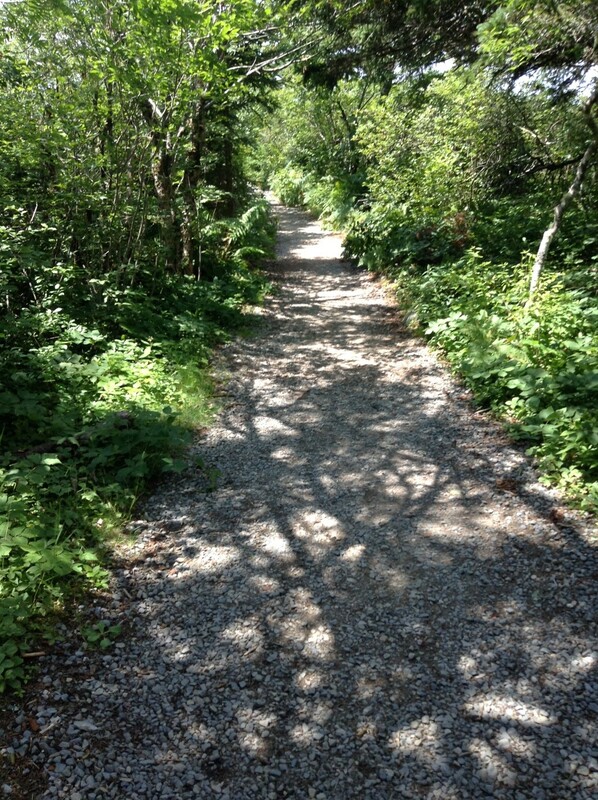 There are two scenic trails that lead to the coast (Harbour Rocks Trail & Port Joli Head Trail). The real adventures still await you at the Atlantic’s edge – seals basking on off-shore islets, one of the last undisturbed nesting beaches of the endangered piping plover, rafts of eiders and other seabirds, waves crashing on granite headlands, an abundance of orchids, and the traces of the Saint Catherines River sheep farm. The Harbour Rocks Trail is 5.2 km round trip hike to the coast and back to the parking lot. With an easy grade, this is suitable for families with young children or folks who prefer a leisurely walk. 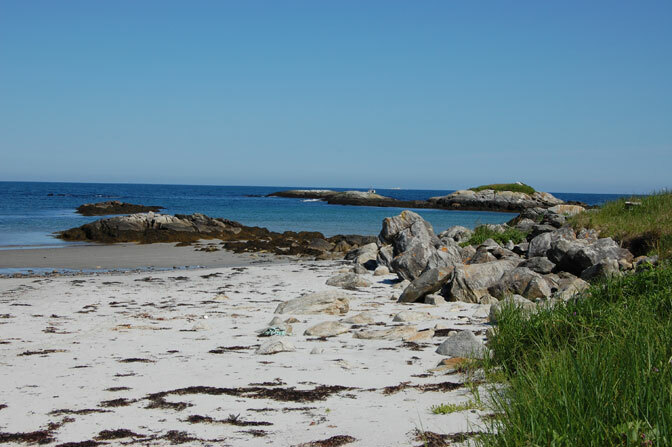 This trail passes through dense coastal forest, beside bogs rich with orchids,over coastal barrens, and then to the sandy beach and rocky islands at Harbour Rocks. Along the trail, an observation platform provides a spectacular view of St. Catherines River Beach: a white sweep of sand that contrasts beautifully with the turquoise waters of the Atlantic. 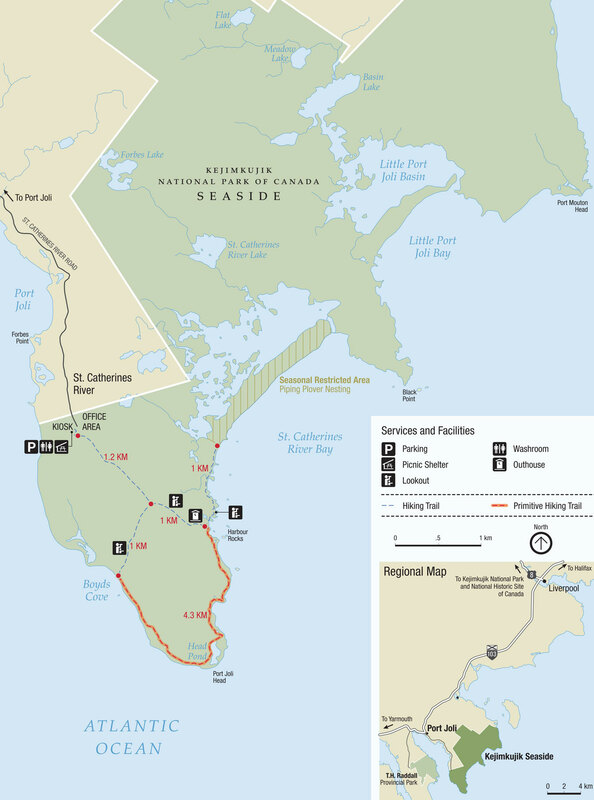 For the more adventurous and energetic, there is a longer 8.7 km hiking trail called the Port Joli Head Trail that loops around Port Joli Head. This trail branches from the Harbour Rocks Trail and crosses an extensive bog to a viewing platform overlooking Boyds Cove. The trail then skirts clumps of coastal forest, and then follows the coast to Port Joli Head where the full force of the ocean comes crashing ashore. The scenery is spectacular! Winds whip salty sea spray into the air, while the cries of gulls and eiders drift ashore.